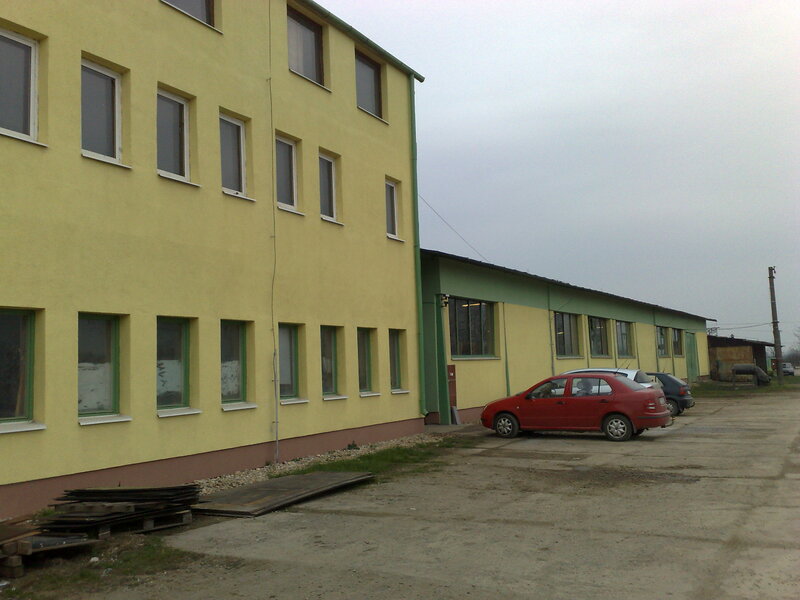 The company Slavstroj s.r.o. was established in 1996. The main focus of our existence on the market is metal and machine manufacturing. The main element of our production program until 2000 was the production of high capacity containers. Following a market research after 2000 and mastering of technical preparation, the main element of our production program has become the production of pipe supports according to ON,STN and DIN norms or the clients‘ documentation. From 2005 our company has a certified system of quality directoring according to STN EN ISO 9001:2000. In 2006 our company broadened its manufacturing program and started to produce components of outward low and high electric force switch boards, for which we were granted n.o. product certificates by the Building Testing and Research Institute in the same year. At present the company has 35 employees. All machines, equipment, plants and buildings are owned by Slavstroj s.r.o.